Many of us are experiencing synchronicity in our daily lives, making it a popular topic of discussion. 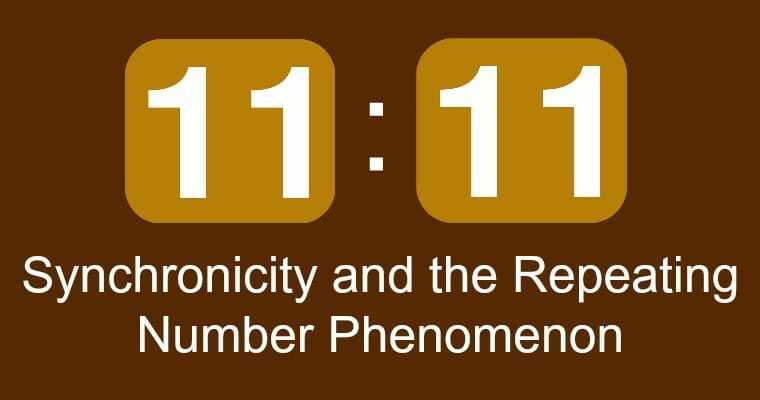 One of the most common of these synchronicities is the repetition of a specific number pattern that shows up on clocks, receipts, room and phone numbers, or anywhere you may encounter numbers in daily life. Because the number patterns, such as 111, 411 or perhaps 777, are not the same for everyone who sees them, there has been much discussion focused on the meaning of the numbers themselves. But what if the purpose of these occurrences cannot be determined by assigning meaning to the numbers? What if the point of the numbers is not about what they mean but rather, what they do? For instance, there is a book out that lists every possible, common number pattern and assigns a meaning to each. The meanings are all very lofty, uplifting and seem to pertain, somewhat, to those that see them. But what if you have been seeing the same pattern, several times a day, for the past 15 years as I have? It seems to me that the message, if there is one, would have changed at some point. Perhaps the numbers are not the answer to the reason for these occurrences. So then, what is the purpose? To answer this question you have to go to the source of the synchronicity – the conscious universe. Where are synchronicities coming from? How do I know where synchronicities are coming from? Well, the proof is in the delivery. You see, they’re sneaky, these patterns – if you try and look, you will not see them, and you only see them when you are not looking. It’s a paradox that is beyond the control of your small self, a.k.a. your ego. Since the experiences occur beyond logic and defy chance, the source of them must exist beyond the laws of physical reality. 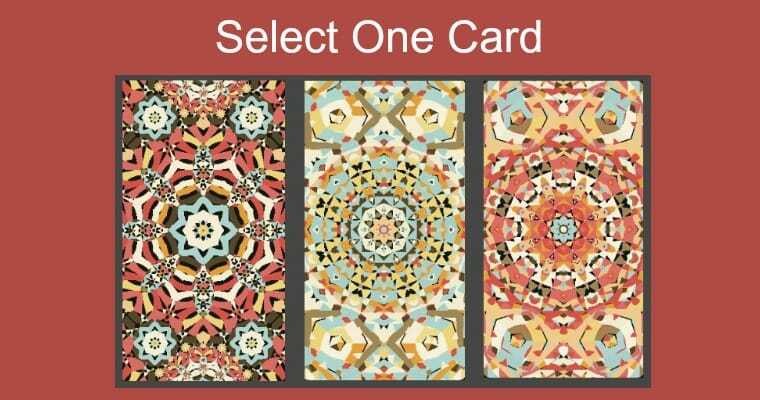 Synchronistic experiences can be enticing. They can make you feel like there is something magical happening to you, which makes you feel special. It’s only natural that you would want to have them more often, whenever you wanted, but it just doesn’t work that way. Your ego has no control on when, or how often, you experience synchronicity, so they must not be coming from the ego. Like the ego, the source has the ability to not only know where your awareness is at any given moment, but it also able to direct it. However, anything that can be this elusive, this clever, this capable of operating beyond the parameters of cause and effect, and this slippery to the ego, must exist outside of the ego. You see, they’re sneaky, these patterns – if you try and look, you will not see them, and you only see them when you are not looking. So, what can do this? What can be aware of you, but not controlled by you? What can prompt you to turn your head at exactly the right moment, and cause you to look in exactly the right place, in order for you to experience the synchronicity? And what cares enough about you to continue sending the synchronicity in the first place? There can only be one answer, but it is called many names. You may call it God, the Divine, the conscious universe, or anything you prefer. For the purpose of continuity in this article, and because whatever it is seems to exist beyond our reality, yet is intimately connected to each of us individually, I will call this awareness the Higher Self. What’s the point of synchronicity? Now let’s get to the point of synchronicity. What is the reason for it? The answer is so simple, it’s hard to believe we’ve ever overlooked it…you are seeing these patterns, sent to you from your Higher Self, as a continuous reminder that it exists. In addition, every time you see the numbers, or experience any other form of synchronicity, your noticing of it puts you into alignment with your Higher Self. Let me state that again – your Higher Self is pulling you into alignment with it, and directing your awareness to it, every time you have one of these experiences – and that is the point. Here is another way to look at it; if you want to get someone’s attention, what do you do? You do something unusual, right? You find some way to nudge them into noticing you. Maybe you shout, throw something, or wave a hand in front of their face – whatever it is you do, it has to be something unusual to get them to see you. You have to find some way to move their attention from wherever it is, and whatever is normally occurring there, over to you. If you are successful, the other person will notice you, enabling you to communicate with them. You will then be simultaneously aware of each other…you will be in alignment. Your Higher Self is pulling you into alignment with it, and directing your awareness to it, every time you have one of these experiences. If you find that your experiences of synchronicity are increasing in frequency, it is an indication that your awareness is growing. This is good, because the more you increase your awareness, the more likely you are to transcend the limited scope you have of yourself in this reality. To experience a broader awareness is not only incredibly mind-opening, it’s also very comforting. To know that there is a consciousness that is aware of you, that is part of you, and that wants your attention means not only that you are not on your own as you make your way through your life, but also that you are part of something much greater than your small, limited self. The realization of this, and the aligning to this, is the purpose of your journey as a soul. The next time you experience a synchronicity, call your attention to the knowledge that you are here, in your awareness as your small self who sees the synchronicity, and you are also beyond here, in your awareness as the Higher Self who sends the synchronicity. To help anchor the alignment of the experience further, find some way to affirm it to yourself. My preferred method for this is the affirmation, “I am here”. Think or state this to yourself when you notice the synchronicity and you will reinforce the link between your conscious mind, and that which exists beyond it. Realize that there is a conscious awareness connected to you that exists beyond the parameters of this physical reality, and align yourself to the blessings this knowledge bestows. Look and you will not see. See when you are not looking. And know that there is more to you than meets the eye.